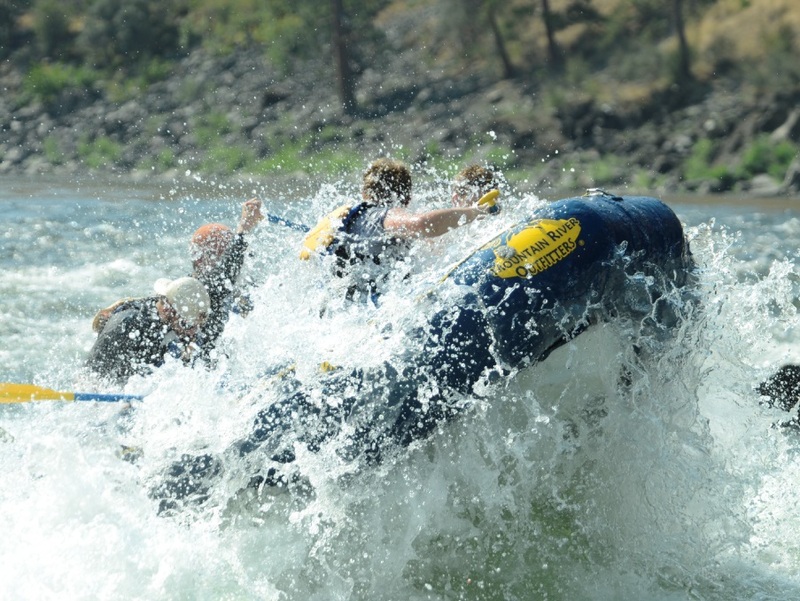 Journey down one of the most popular whitewater rafting trips on the famous Salmon River. 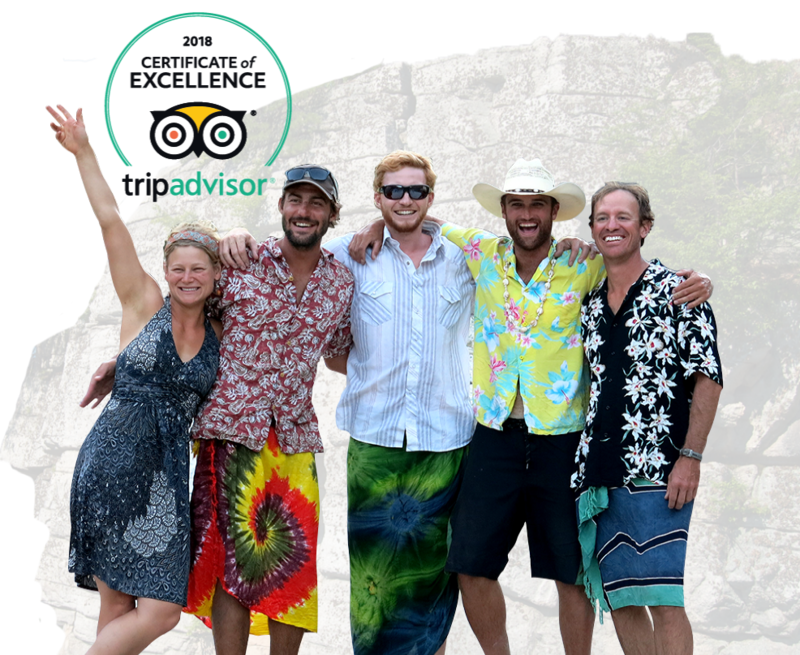 Our experienced guides will take you through exhilarating rapids such as Time Zone, Tight Squeeze, Black Rock, Ladder and more. You also have time to relax and swim, plus we have drinks, snacks and Brenda's famous cookies. Most trips stop on a beach to enjoy the warm sand and water or hear about the history of the canyon at an interpretive site. 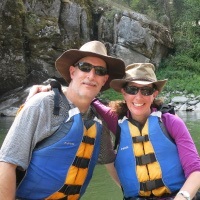 With Mountain River Outfitters you can choose your level of excitement and involvement in our different river craft. 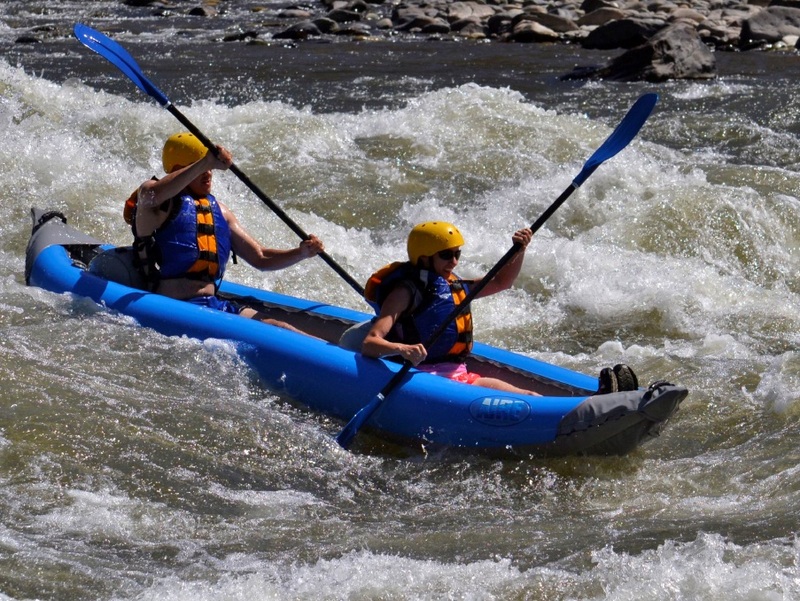 Choose from the best stern mounted paddle rafts, inflatable kayaks, oar boats or paddle raft. 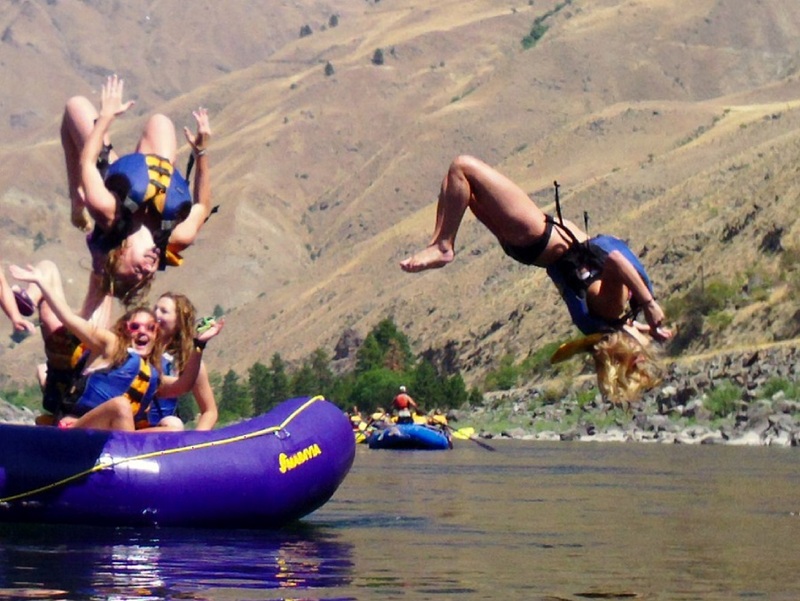 A fun filled 10 mile Riggins Idaho rafting trip that is great for putting a little more excitement into your summer. 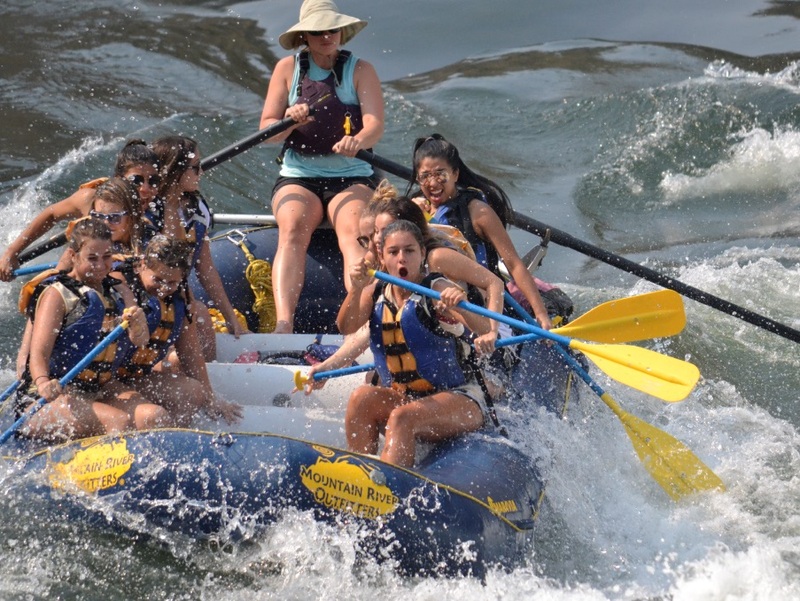 Take a great adventure that fits into a tight schedule for anyone looking for an action packed 4 hour raft trip your whole family will love. 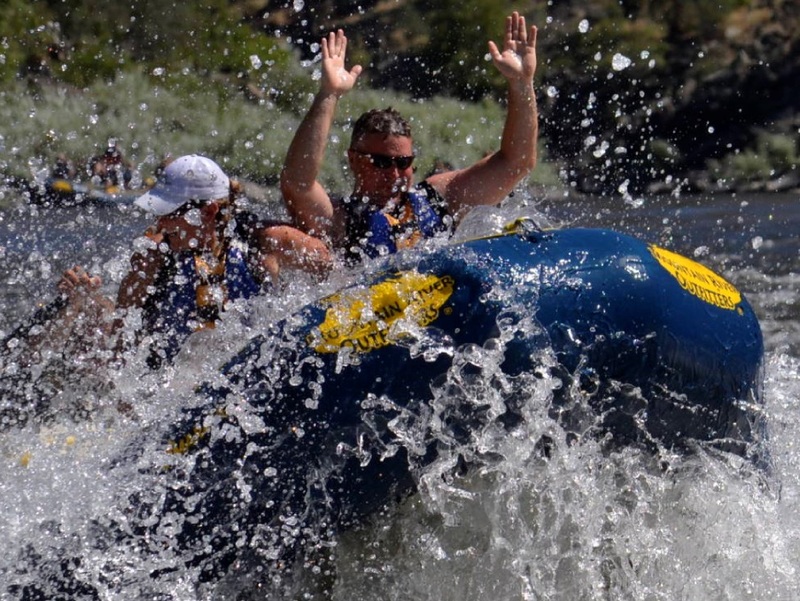 Fun river games and exciting white water of the Main Salmon River will surely leave you with a smile on your face. You will only need your swim wear on the river. We have dry bags for any extra personal items you want to bring. After everyone has checked in you will get fitted in a life jacket and receive a brief river safety orientation from one of the guides. There will be a snack and drinks provided on the raft trip. 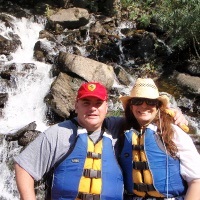 At the conclusion we will shuttle you back to the Mountain River Outdoor Center in Riggins where we have changing rooms, pictures of you rafting the whitewater and souvenirs for you to take home. 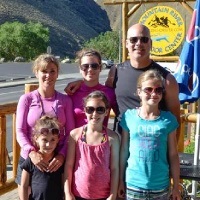 Pre Trip Travel Information: There are many travel options to consider in planning your Idaho rafting vacation. Simply give us a call and we’ll discuss your options and help arrange everything for you. Private Groups: Family reunions, corporate retreats, youth groups, boy scouts and organizations of any kind. Get your own private, exclusive trip with just the members of your group. Earn a free trip as the group leader! Mountain River Outdoor Center on Hwy 95 across from the Riggins Idaho City Park Parking Area at either 9:00am or 1:00pm mountain time. 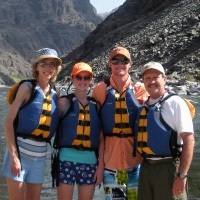 10 miles of great whitewater with plenty of time for fun games, swimming and river stories. We offer morning trips starting at 9:00 am returning around noon and afternoon trips starting at 1:00 pm.